We are in the midst of a content distribution shift. We all know that content is king, but activation is queen. If you don’t have a great way to distribute your content, how are people going to see it? It’s important to take your content to where the people are. Business leaders who are part of the C-Suite are some of the world’s busiest individuals, who travel constantly and do not have time to watch their favorite show on television at a scheduled time. I know this because I live it! When Netflix exploded onto the scene, delivering movies online when users wanted on whatever device they wanted, it was a big deal. Then it occurred to me – what if I could take that same concept and apply it to the C-Suite? And the idea for C-Suite TV was born. Creating content for the C-Suite is relatively easy for me because I know what they want to hear, watch, and learn. What I was missing was the content delivery system. When I was first introduced to Piksel, I immediately knew that the Piksel Video Platform was going to power the first on-demand, online network for the C-Suite. Piksel has the experience I was searching for to help me launch C-Suite TV, and offers cloud-based technology that allows us to stream our content to viewers wherever they are. The Piksel Video Platform is viewer-centric, meaning everything that is on C-Suite TV is user-friendly and tailored for the viewers. From a business standpoint, I like Piksel’s technology because it allows me to monetize everything – and keep 100% of the revenue. We have a few sponsors and one distribution partner on board, and we are looking to expand that every day. The monetization model offered by Piksel allows everyone involved to win. C-Suite executives get the content they want, advertisers are getting a return on their investment, and C-Suite TV becomes a self-sustaining business. Through help from Piksel, I am creating the opportunity to deliver content in ways the C-Suite wants to watch it, on devices they want, whenever they want. That’s a powerful position to be in, and it’s one that’s going to help C-Suite TV pioneer the new television landscape. 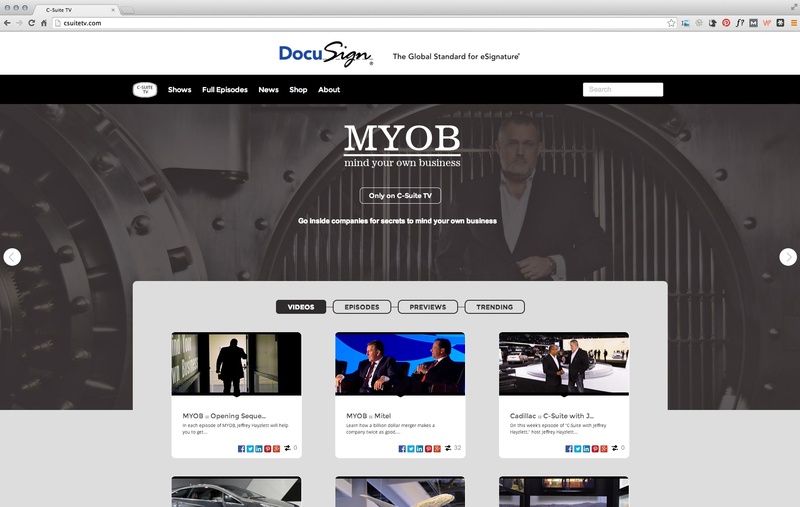 Want to get closer to C-Suite TV? 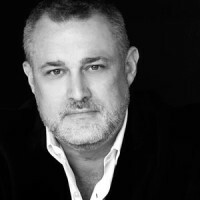 Between Sept 12-16 at the IBC 2014 in Amsterdam, we'll be showing C-Suite TV on our booth (1.C30), stop by for a closer look at how we've worked with Jeffrey Hayzlett to create a unique OTT channel for C-Suite executives. Book a meeting to learn more.